Star Wars: The Force Awakens will no doubt be selling out cinema screen all over the world this December, but lest we forget more Star Wars are coming our way in the coming years, and next year’s first spin-off, Star Wars Anthology: Rogue One, has been bringing it’s cast together for the last few months. 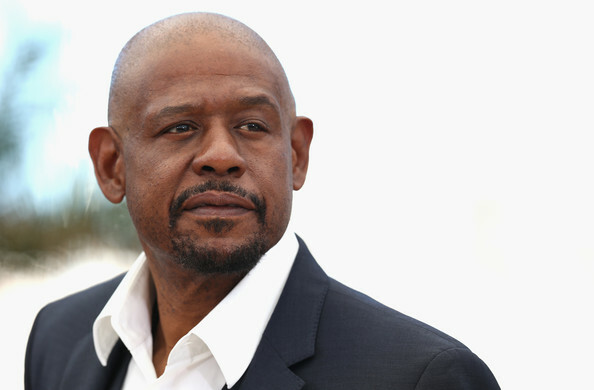 Now, Variety are reporting that Forrest Whitaker will be travelling to a galaxy far, far away, joining other cast members Felicity Jones (The Theory of Everything), Riz Ahmed (Nightcrawler), Sam Claflin (Snow White and the Huntsman), and Ben Mendelsohn (The Dark Knight Rises). We know pretty much nothing about the movie, other than the fact the events of the movie will chronicle the efforts of a group of resistance fighters to steal the original Death Star plans, so his role is unknown to us at this time. Star Wars Anthology: Rogue One comes our way December 16th 2016.